Here at Nicks Forza Ferrari we have ben supplying the Ferrari community with leather seat kits, door panel kits and carpet sets for many models of Ferrari Automobiles since 1996. We are able to supply raw leather materials including genuine replacement materials for newer Ferrari models. These fine raw materials are available by the hide depending on your needs and with a large variety of colors and styles in stock available for immediate delivery. Minimum order quantity is half a hide, approximately 25 sq. feet. Ferrari 308 leather seat kit from 1980 to 1985. The kits include 2 front full front seat leather and leather backs with prancing horse head rests, please specify color from our color sample list or call us. Ferrari 308 leather seat kit from 1976- 1979. The kits include 2 front full front seat leather and leather backs with prancing horse head rests, please specify color from our color sample list or call us. Ferrari 328 leather seat kit from 1986 to 1989. The kits include 2 front full front seat leather and leather backs with prancing horse head rests, please specify color from our color sample list or call us. Ferrari Testarossa leather seat kit from 1984 to 1990. 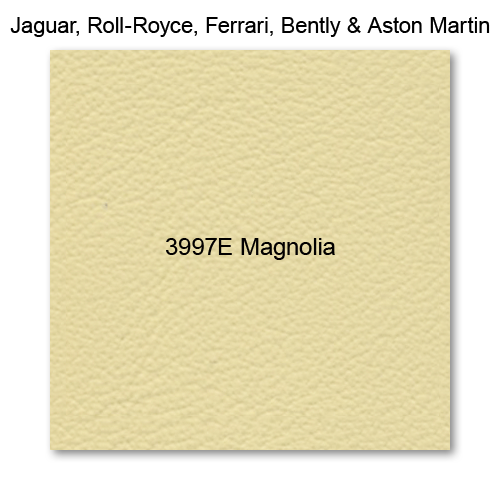 The kits include 2 front full front seat leather and leather backs with prancing horse head rests, please specify color from our color sample list or call us. Ferrari 355 leather seat kit. The kits include 2 front full front seat leather and leather backs with prancing horse head rests, please specify color from our color sample list or call us. Ferrari 360 leather seat kit. The kits include 2 front full front seat leather and leather backs with prancing horse head rests, please specify color from our color sample list or call us. both standard and Daytona versions available. Please specify Electric seat or not. Ferrari 430 leather seat kit. The kits include 2 front full front seat leather and leather backs with prancing horse head rests, please specify color from our color sample list or call us. Daytona version only. Please specify Electric seat or not. Ferrari Mondial leather seat kit from 1983-1988. 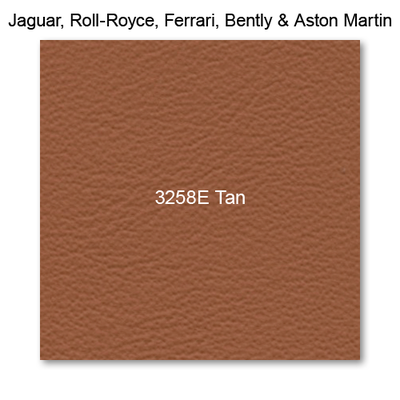 The kits include 2 front full front seat leather and leather backs with prancing horse head rests, please specify color from our color sample list or call us. Ferrari Mondial T leather seat kit from 1998-1993. The kits include 2 front full front seat leather and leather backs with prancing horse head rests, please specify color from our color sample list or call us. Ferrari 348 leather seat kit from 1989-1993. The kits include 2 front full front seat leather and leather backs with prancing horse head rests, please specify color from our color sample list or call us.